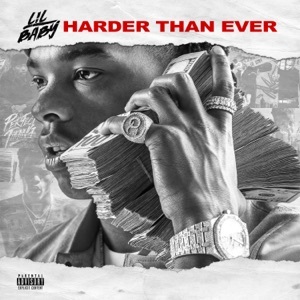 Drip Harder by Lil Baby & Gunna Album - Musicazon! 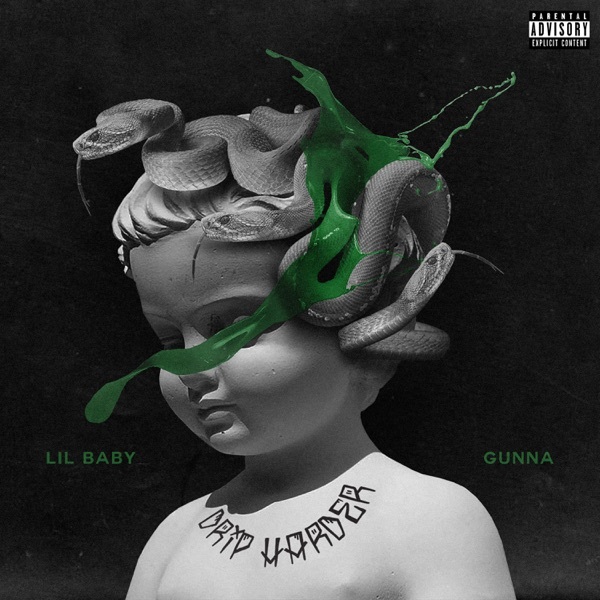 Lil Baby & Gunna - Drip Harder album info coming soon..
fav artists! 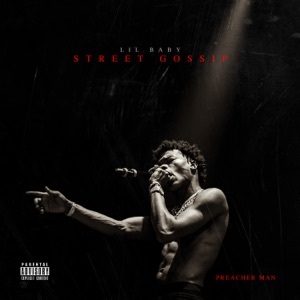 💚 Amorie C.
I didn’t think any of these songs would compare to drip too hard, but I’m honestly impressed with the album. 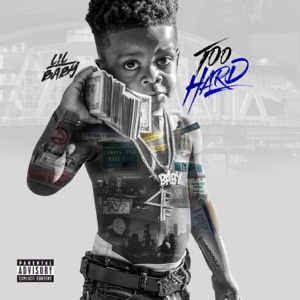 Drip Harder album tags not found..